Solid color and long sleeve, simple long cloak for both adult and kids. Made of high quality material, smooth and soft, cosy to wear. 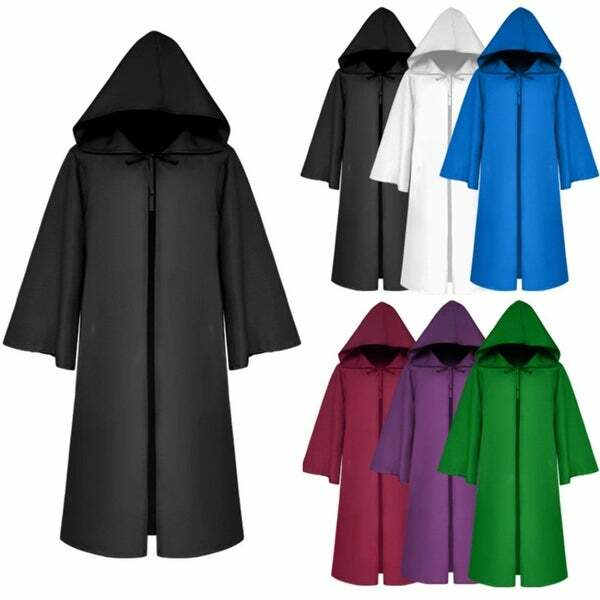 Perfect cloak to dress up as devil, vampire, wizard, death, etc. Definitely makes you cool and stylish at the party.